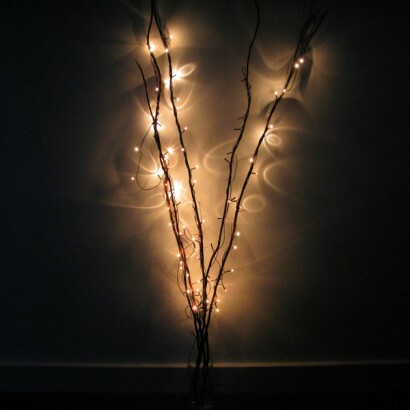 Quite a classic now, these natural Twig Lights are easy to arrange to look great in any room. 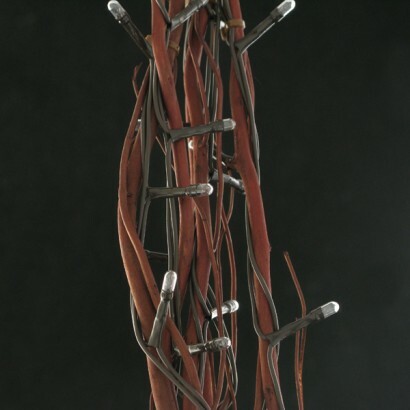 Simply plug in and arrange - a more 'natural' method of accent lighting. 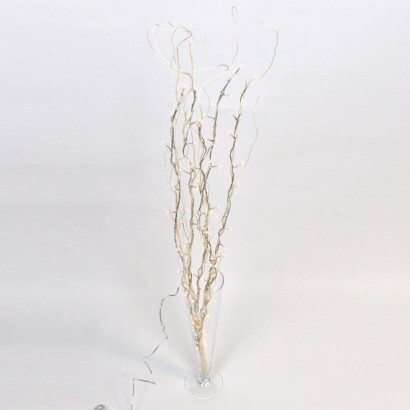 The Twig Lights are of course made from natural wood measuring approximately 1.2m - the lights are pre-fitted and so work straight out of the box so all you need to do is plug in and arrange them. Vary quick yet very effective. 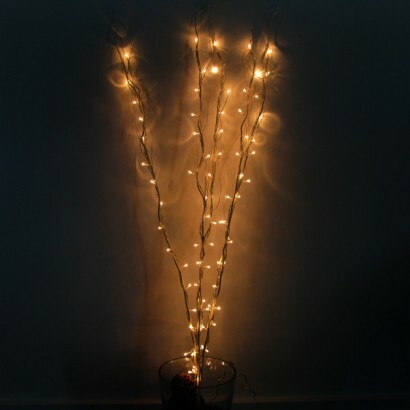 Add some decorative lighting to your home. Perfect for my hallway which doesn't get natural light - makes for a welcoming entrance. 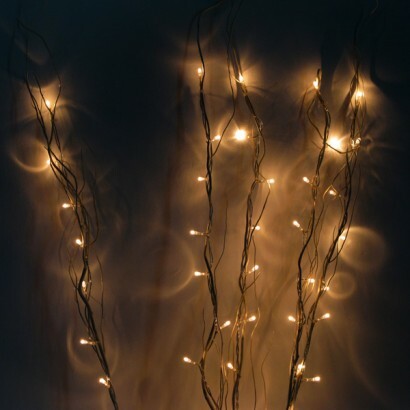 Excellent service from the Glow Company when the website wasn't very clear and the twigs first of all arrived in the wrong colour - they replaced with the correct, at no extra delivery charge. 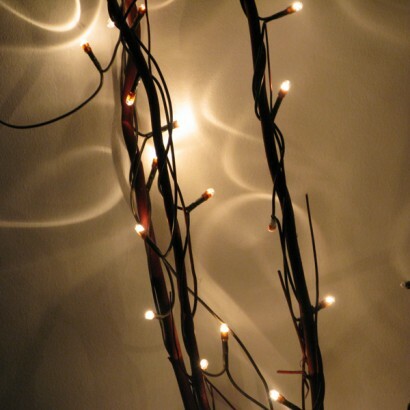 This lighting fixture is gorgeous, and it has tied my bedroom together perfectly. This is truly something magical and it makes such a beautiful atmosphere. One of my favourite decor items in my flat! hello, our lights came on time and in good order, no problems. thank you.